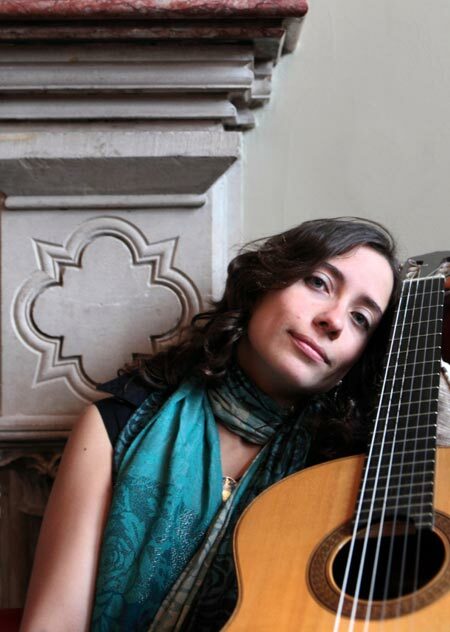 This Spanish guitarist completed her Bmus degree in Barcelona and completed her Master's Degree at Guildhall School of Music and Drama with Distinction. 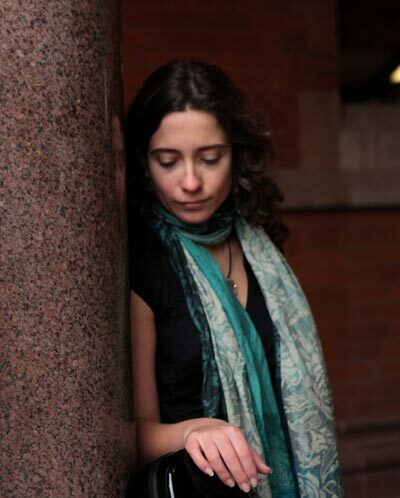 This Spanish guitarist completed her Bmus degree in ESMUC in Barcelona and in July 2010 completed her Master's Degree at Guildhall School of Music and Drama with Distinction. After graduating, she was awarded the Guildhall Artists Fellowship. As a performer, she is particularly interested in the field of chamber music, creative and collaborative performances, being involved in many different projects such as Quartet Galiu, Tango Magnètic, Farsa Moneda, The L5Y and many other different duets with guitar, cello, flute, voice, violin, cello, etc. She has also created and directed her own artistic projects including The Guildhall’s production of the theatre play Blood Wedding as a composer and MD of the production (Oct’12), collaboration with CNN in an interview with F1 Driver Fernando Alonso (June’12), or the new Work-in-Progress production of the Theatre Company Little Soldier Productions (May’13). 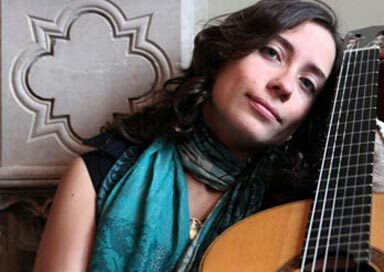 Since 2005, she has performed in several festivals such as Barcelona Guitar Festival, ILAMS London Classical Guitar festival, City of London Festival, International Conservatoire Week Festival, Bath Guitar Festival, London Guitar Festival, Kings Place Festival, Edinburgh Guitar & Music Festival, etc. She has performed in concert halls in many cities, such as Barcelona, Madrid, St Petesburg, Warsaw, Cracow, Sevilla, Valencia, Oxford, Edinburgh, Brighton, etc. In London, she has performed in venues as Bolivar Hall, St Luke's, The Forge, Bishopsgate Institute, Barbican Centre (Pit Theatre), Kings Place, St Martin in the Fields and Purcell Room (Southbank Centre), among others. She is also happy to offer her expertise for background music work.